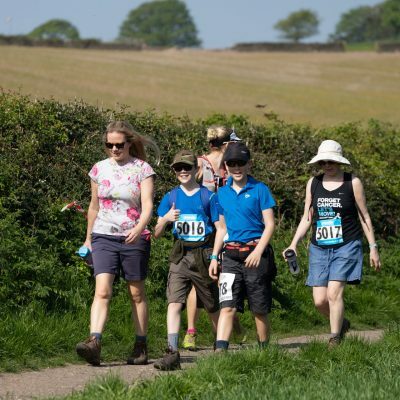 The main event is a 13.5 mile route through the beautiful Charnwood forest, with a category for both runners and walkers. 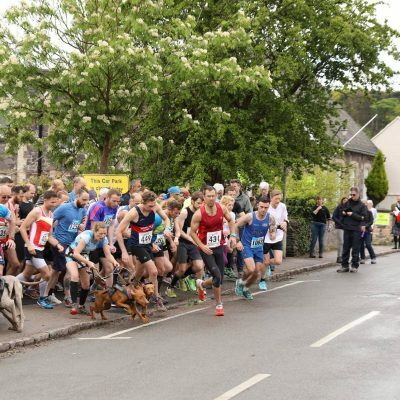 The entry fee secures your place in the race, and will also entitle you to refreshments whilst out on the course, and a lunch, followed by tea and homemade cakes back at base camp. Please note: Entries for this event will close at midday on 1st May 2019. Under 15’s must be accompanied by an adult. Make sure you enter the correct category. Please be aware that any walkers observed running will be reclassified. Whether you’re an experienced eventer or you just fancy a challenge, there will be a category for both runners and walkers to the event. It is £20 to enter and this includes participation, refreshments and lunch. This walk starts at Woodhouse Eaves Village Hall (LE12 8RZ) and will take you through the Charnwood countryside. Click here to view the route. Please note: Entries open at 9.40 and will close at 10.20 prompt. Those not registered by this time will NOT be able to participate in the event. This event welcomes entrants of all ages and abilities. 6th May 2019 at 10.30 prompt. It is £4 each or £15 for a family of four. This fee includes your entry only.